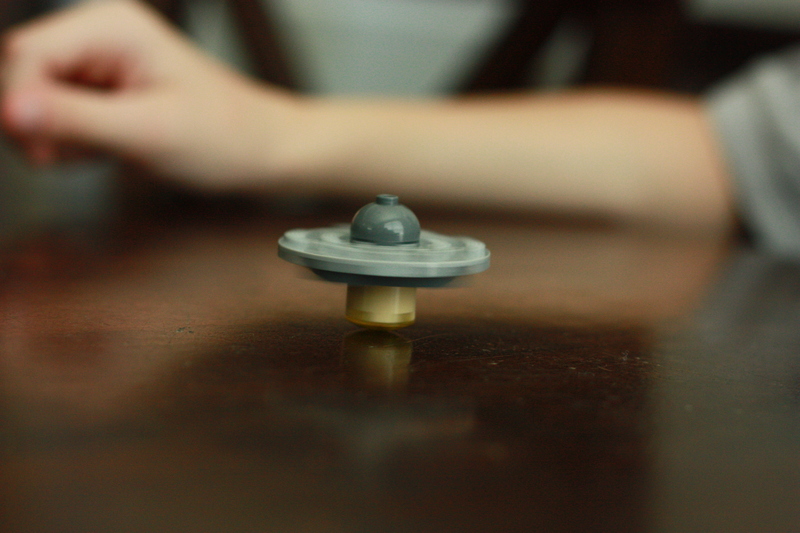 A couple of years ago, my kids were begging for the latest popular toy: battling tops. My husband I discussed purchasing the desired toy for Christmas, but we ultimately decided to go another route. Fortunately, my kids gave up on asking and turned to a bit of ingenuity. 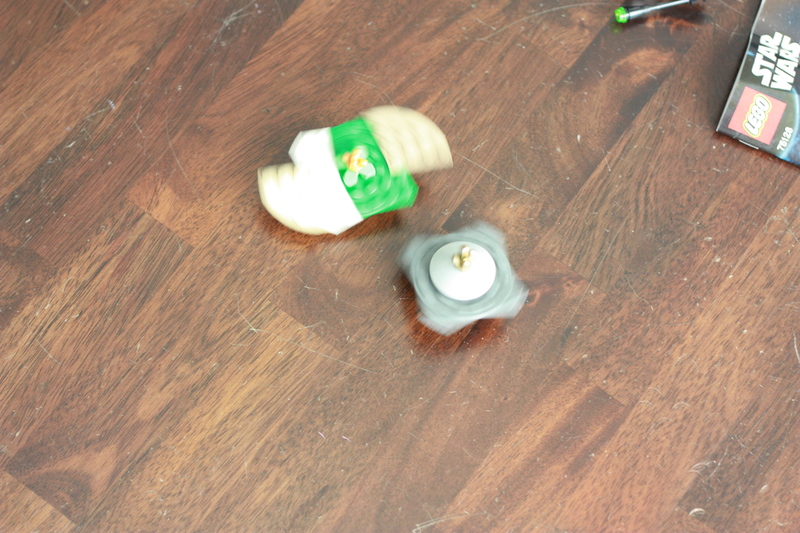 They created a Lego spinning battle top. 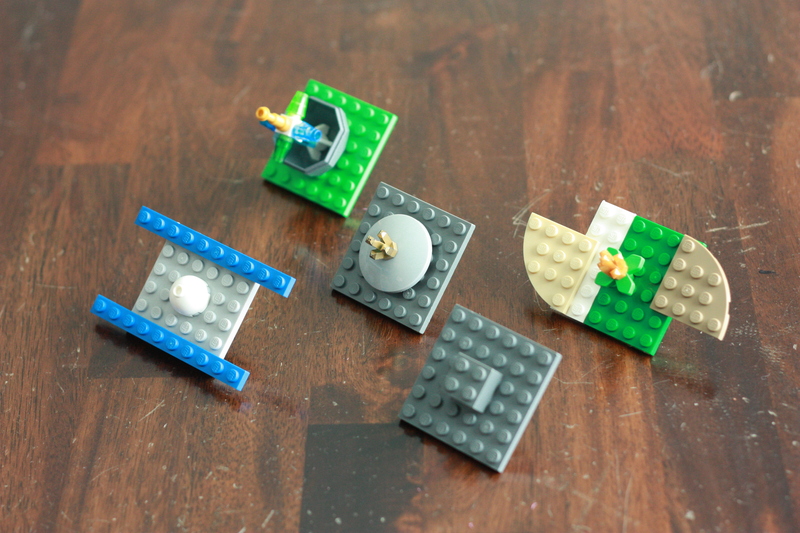 Now, several years later, they are still building Lego spinning battle tops and battling each other. 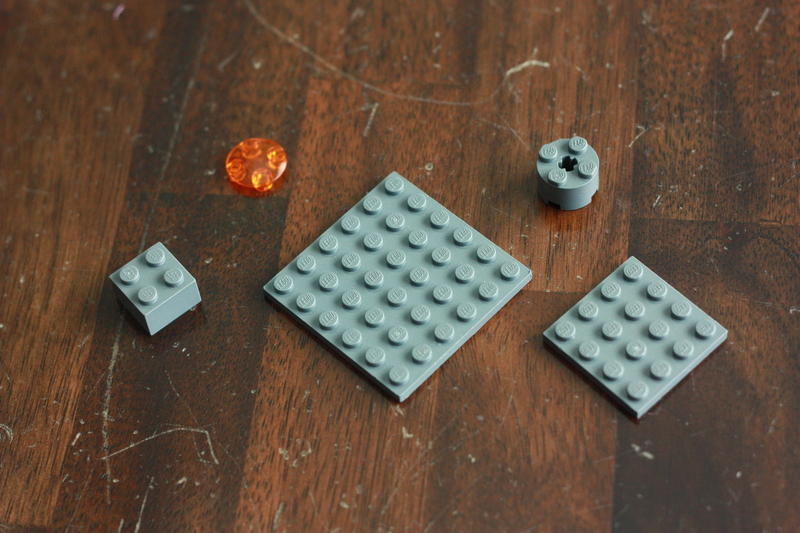 First, place the orange piece on the bottom of the cylinder Lego. Center the 4×4 flat piece on top of the cylinder. Then, center the 6×6 flat piece on top of the assembled pieces. Finally, center the 2×2 building block on top. 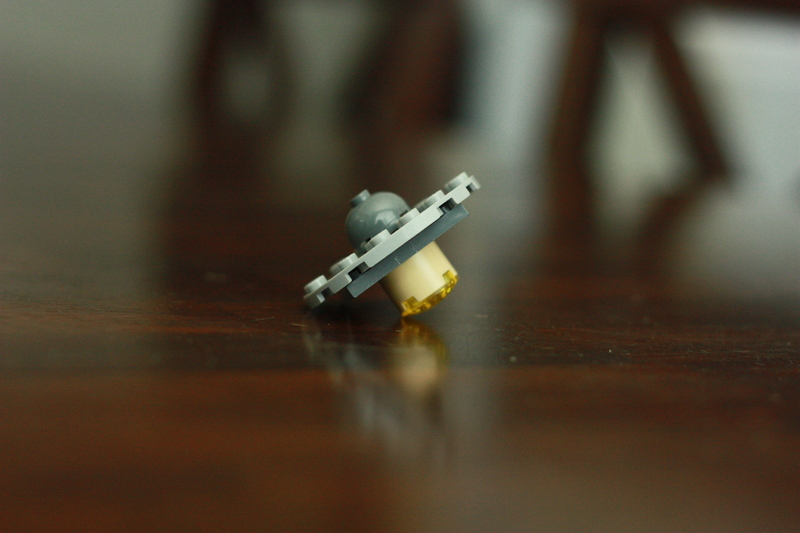 Once it is assembled, grab the 2×2 piece on top and twist and release to get your Lego spinning block to go. 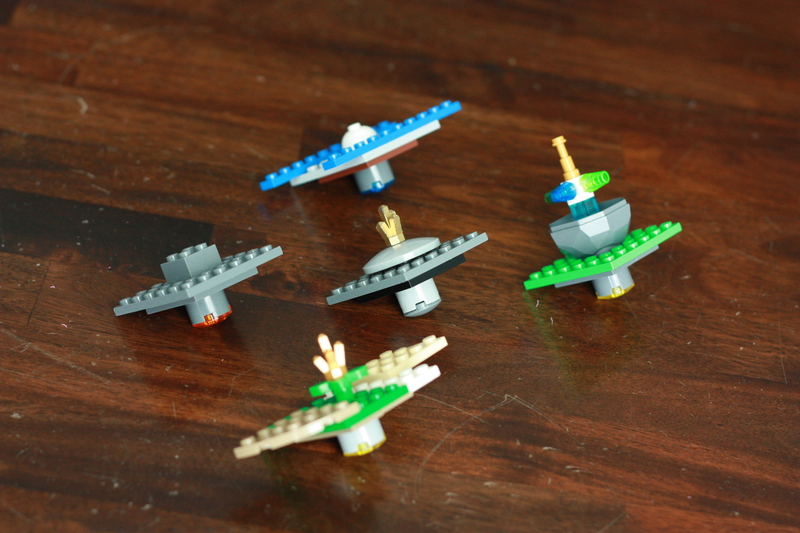 Now go have fun and battle your own Lego spinning tops!